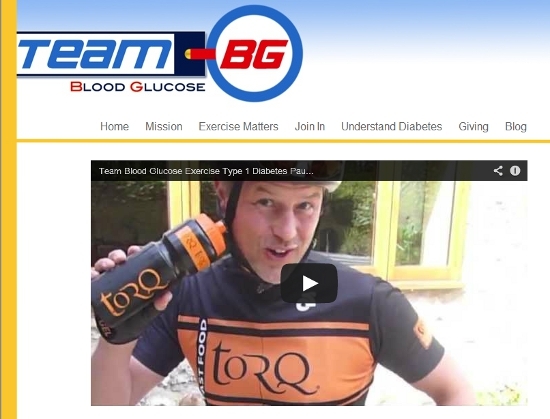 The first in a series of articles from TORQ on the subject will be published on these pages in the next couple of weeks, but in the meantime we thought you might want to watch this video produced by Paul Buchanan, founder of Team Blood Glucose. As a Fitness Consultancy, we’ve always been a bit bamboozled by Diabetes and have struggled to recognise exactly what kind of advice we should be giving to sufferers of the Type 1 and Type 2 conditions. This isn’t the case anymore and we’re proud to be working with Paul and his team to provide accurate educational content to diabetes sufferers to help them to manage their condition, improve their health and significantly boost longevity through building fitness and enjoying sport.